4 images. 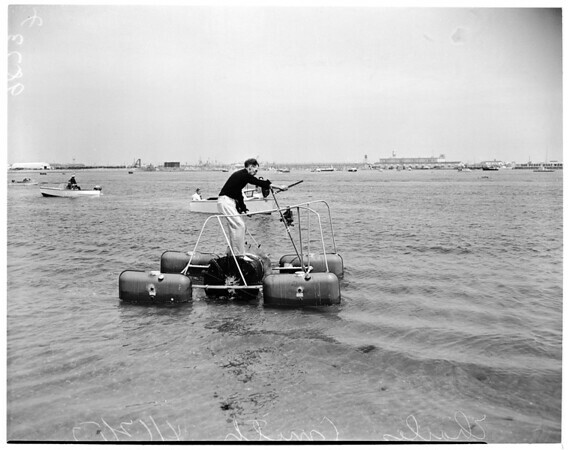 Nautical treadmill, 12 April 1953. Charles Smith (inventor of treadmill).